Home / BatangasEssay / Food / Batangueño Food Conundrum: Will the Real Tamales Please Stand Up! Batangueño Food Conundrum: Will the Real Tamales Please Stand Up! The tamales as I knew it from my childhood. 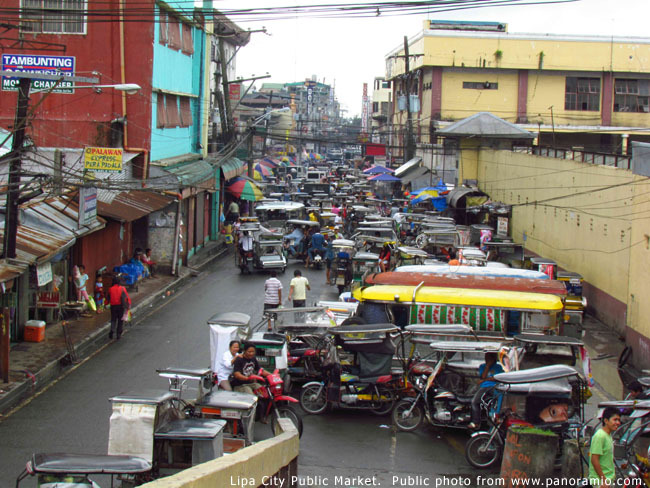 Unfortunately, the tamales as I knew it is always hard to find at the Lipa City Public Market. The tamales that I have in mind is the sort that has a smooth texture on the outside which I just learned is because it is made with rice powder. 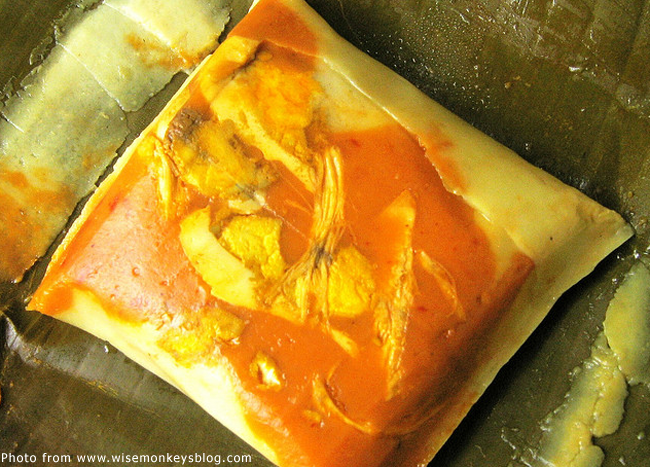 This tamales is salty and has the distinct taste of achuete (annatto) and ground black pepper. It also has a definite peanut buttery taste to it. 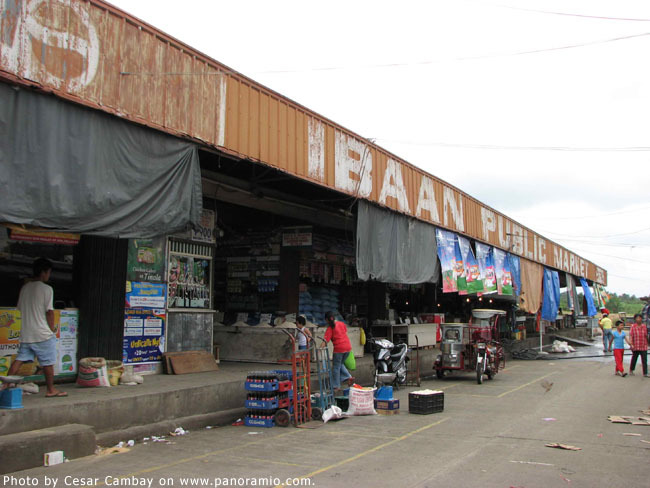 The only way to be sure of finding that tamales I had in mind was to go to the Ibaan Public Market. For starters, inside the outer part was something pale green instead of the light brown or creamy yellow that I knew the tamales to be. It was also obviously made with glutinous or sticky rice – a.k.a. malagkit. I took a bite, nonetheless; and so commenced one typical topic of a Batangueño debate. What is called tamales in Lipa my Mother used to call the suman sa lihiya. I remember Mom describing how she would grind and roast the stalk or the crown of your humble thorny uray weed (called the pigweed in English) and use the ashes to flavor the suman. Until about a while back, I thought this was just my memory playing tricks on me. I mean, ashes? 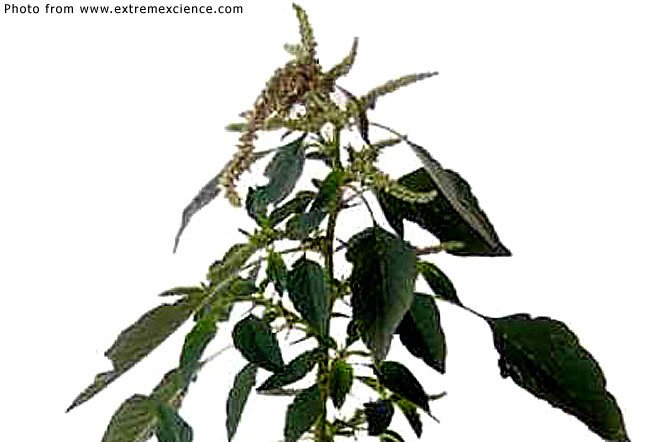 Lye can be made from the ashes of the uray or pigweed. Seek and ye shall find, as they say. So I Googled the mystery and guess what I found? 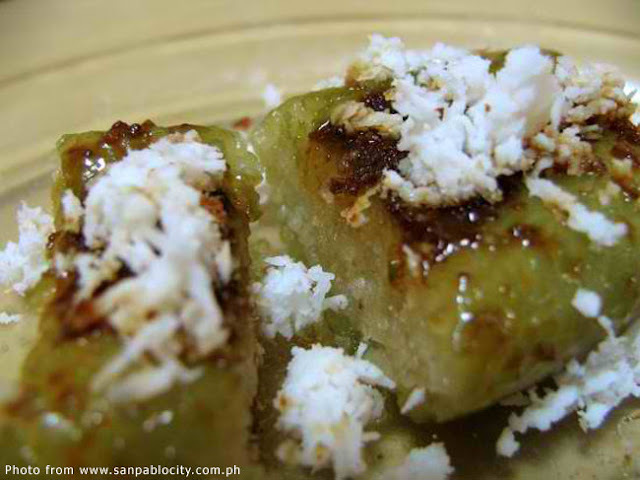 Suman sa lihiya is made with lye water. I always wondered what lihiya meant. For God’s sake, after all these years, it is only now that I am discovering what the word means: lye. Because the Philippines used to be governed by Spain via Mexico, the Ibaan tamales was likely the local take on the Mexican tamale, traditionally made with dough made from corn starch, filled with meats, cheeses, fruits and vegetables, then wrapped in a corn husk or banana leaf then steamed. Sounds familiar? Look at the image below. Now if anyone who reads this knows somewhere in Lipa where my sort of tamales is sold, please let me know and I’ll be on my way in a jiffy.